Mirzapur (Uttar Pradesh): As the battle for Uttar Pradesh enters its last leg with just two phases left now, it's make or break for major players in the state, the BJP, BSP and Congress-SP together. The BJP, which hopes to replicate its sweep of UP in the 2014 general elections, has moved its entire top leadership to eastern UP, where polling will be held for 89 seats in 14 districts on March 4 and 8. 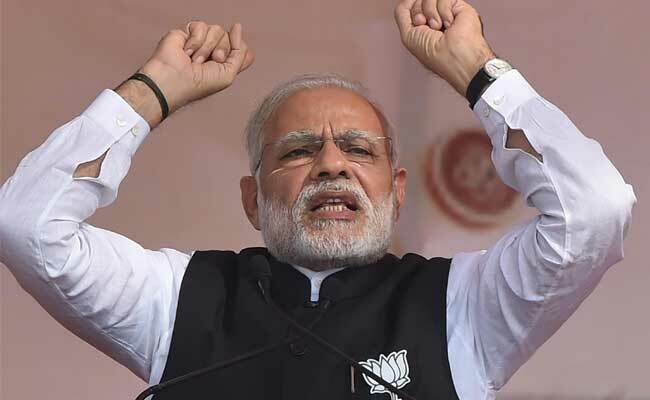 PM Narendra Modi, who according to sources, may turn his constituency into an operational base from today, will address a rally in Mirzapur, as will UP Chief Minister AKhilesh Yadav and BSP chief Mayawati. On March 4, PM Modi will campaign in Jaunpur, before returning to his constituency Varanasi where he will address public meetings, as the other part of the eastern UP will vote. In what is seen as a logistics nightmare for the local administration, Congress vice-president Rahul Gandhi and Akhilesh Yadav will hold a joint roadshow, which was postponed twice, in Varanasi on Saturday. Ms Mayawati will also address a public rally in Varanasi on the same day at Rohania, about 400 km from Varanasi. 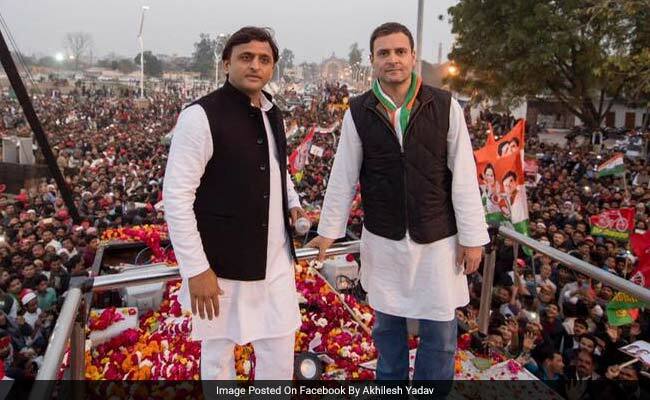 With the top three formations' big show of strength on the same day, district administration is trying to ensure that the Rahul Gandhi-Akhilesh Yadav's road show and PM Modi's rally crowds get different channels for movement. PM Modi will also address rallies in Pindra and Ajgara in Varanasi on March 5 and may spend the night in the city. The SP-Congress combine has also shifted its focus to Varanasi and its campaign strategist Prashant Kishor and his team members are busy crafting Varanasi area-specific strategy. Targetting the BJP, the SP-Congress has launched a "Dard-e-Banaras" campaign highlighting the disillusionment among the electorate over PM Modi's "false promises and no delivery". BJP chief Amit Shah, who has been making frequent trips to the hot seat Varanasi, is camping in the city to chalk out the strategy for the party which has a lot at stake in the last two phases of polling. According to BJP, this is the first time that the party has set up a new media centre near Chawka Ghat in Varanasi, where at least one Union minister addressed media every day to highlight achievements of the Modi government, the party's manifesto. 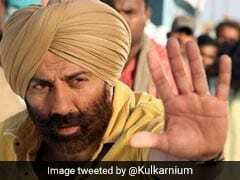 In the last one week, Union ministers who have visited Varanasi include Rajnath Singh, Ravi Shankar Prasad, Uma Bharti, Smriti Irani, Piyush Goyal among others. BSP chief Mayawati is also touring these constituencies addressing three to four election rallies a day. Votes for all rounds of the UP elections and polling held in four other states will be counted on March 11.